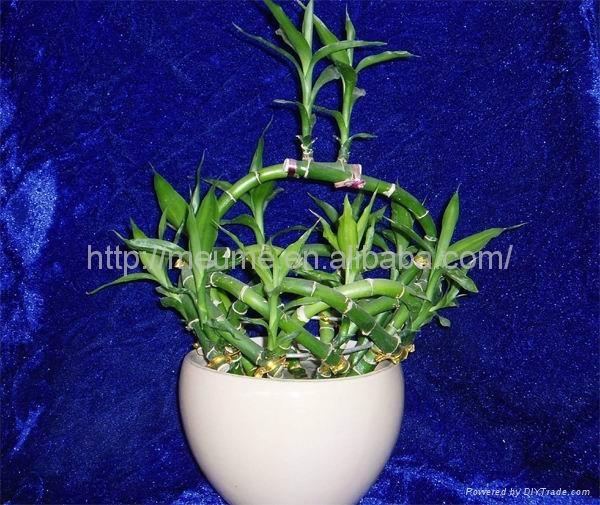 Lucky Bamboo, is very a tough and resilient plant that does not need direct sun light. It can grow in places where sun light is not available, like hallways or bathrooms. It is very easy to take care of, just add or replace water once a week. 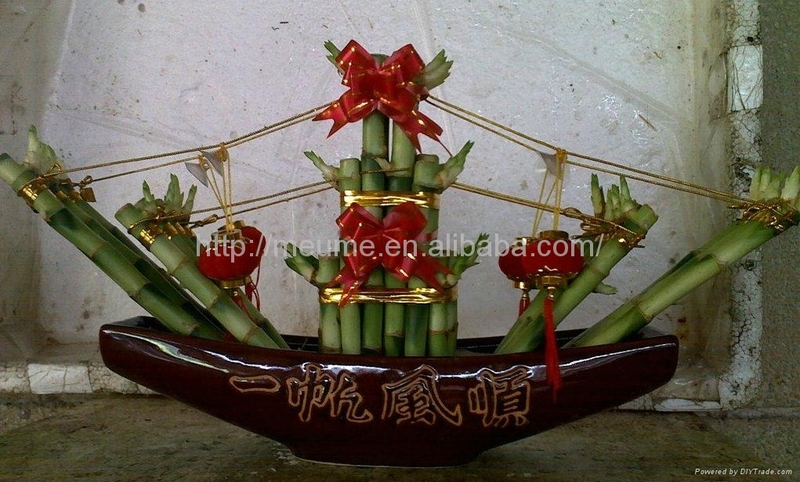 The Chinese buy Lucky Bamboo to celebrate a business grand opening, the purchase of a new home, or just for pure luck! 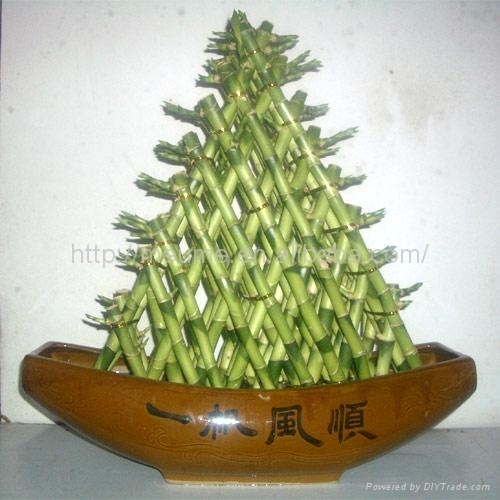 Lucky Bamboo is one of the plants recommended by Feng Shui masters to improve Feng Shui and create a space where you feel safe and more energized. An ideal balance to our high-pressured world! 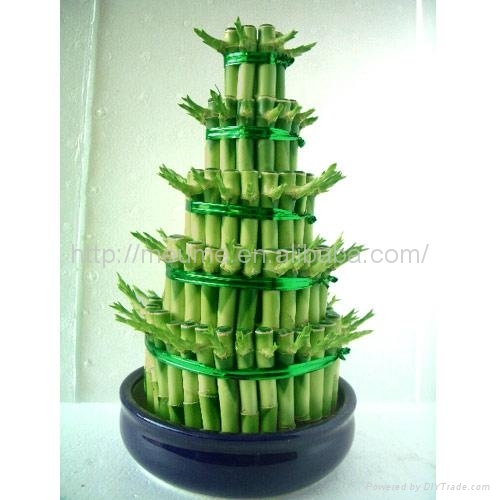 Lucky Bamboo has been treated and cultivated under natural growing conditions according to Feng Shui methodology, therefore, their energies are more powerful. 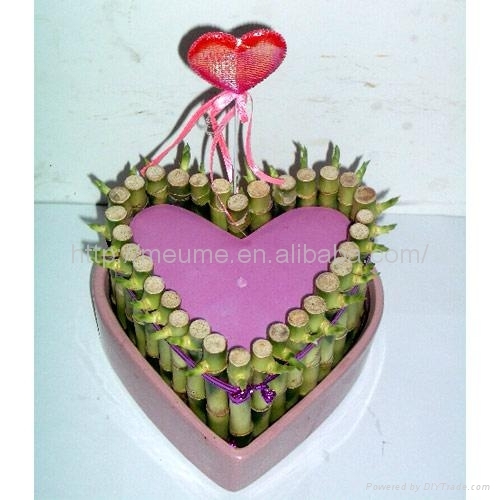 We have developed many Lucky Bamboo arrangement, please see the pictures as below.